Happy Friday! Boy am I ready for this day. It was my first week back since spring break and it was long. It has rained most of the week and while our school is under construction that means rainy day lunches are eaten in the classroom, ugh! Oh well, 46 days left. I can do it! 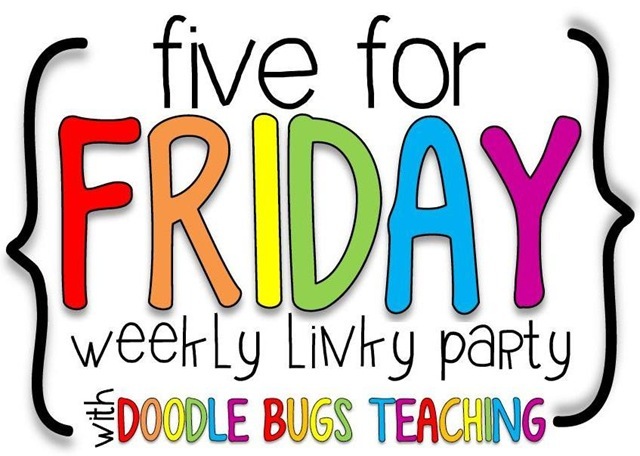 I am linking up with Doodles Bugs Teaching for my Five for Friday. 1. As I have mentioned earlier, our school is being torn down and a new one is being built. We are in portables in the meantime. Most of the campus was torn down over spring break and this is the view from my classroom. It’s excited and distracting at the same time! 2. My spring break was very relaxing. We went to Maui and our son experienced his first plane ride. 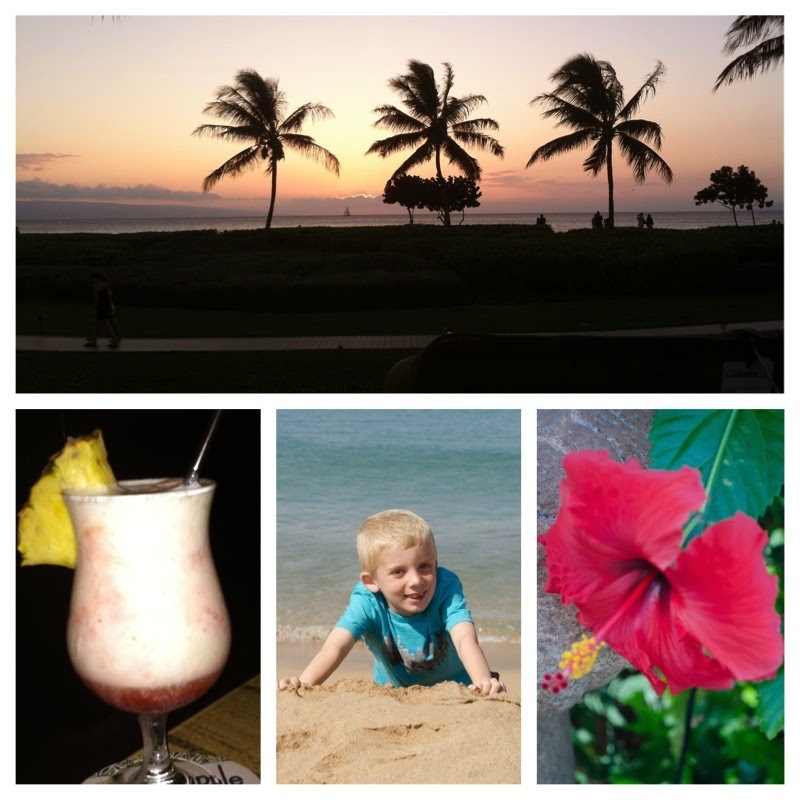 It was a fun week of swimming, family time and lava flows. 3. We began learning about 2-D and 3-D shapes this week. The kids always love learning about shapes. One of my favorite books to read to the class is The Greedy Triangle, click below to check it out. 4. Spring has sprung at my house and the birds are loving our fountain. 5. You probably have seen that many teachers are having a spring cleaning sale. The one benefit of moving to a temporary classroom is that I cleaned through my stuff before the move. It felt great and now I am ready for some new items. Click below to head over to my TPT store. Wow Maui looks AMAZING! Glad you enjoyed your spring break! Congratulations on going to Maui! I am sure that was great! I also love The Greedy Triangle!